Published at Jan 07, 2016. Looking for tips on providing great customer service on eBay instead? See our articles on improving your feedback score or setting up an eBay helpdesk. This article was last updated 10/15/2018. The primary eBay customer service number is no secret: it is 1-866-540-3229. However, if you want to speak to a real human being anytime soon, you need a passcode and possibly even a different phone number. 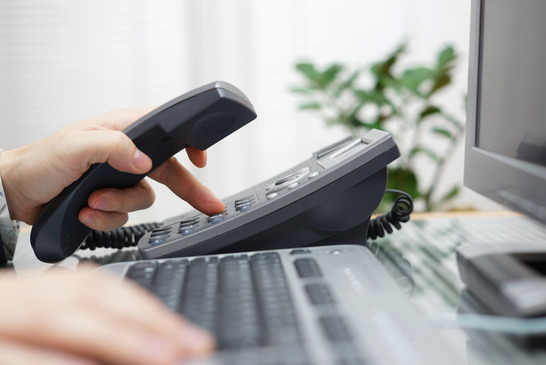 You might spend most of the day on hold if you call without getting these first. Sign in to your eBay account if you have one. Go to eBay’s Call Us page during eBay's business hours (5:00 AM to 10:00 PM Pacific Time). 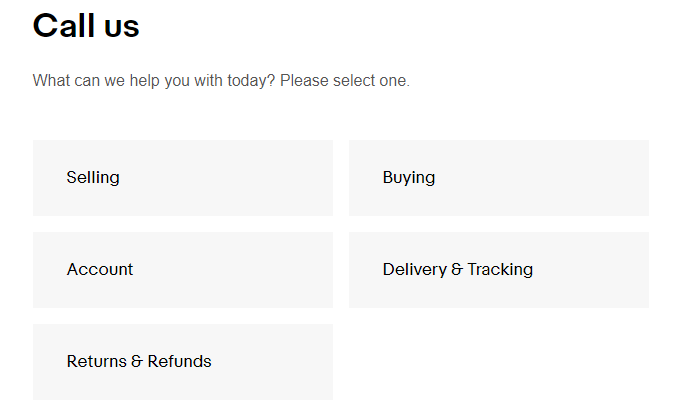 Select the topic you have a question about: selling, buying, your account, delivery and tracking, or returns and refunds. Choose a category for your question, such as “Paying for items.” Don’t worry if nothing matches your question perfectly—just pick whatever sounds closest. You'll get a screen with a bunch of self-help options in the center, and a phone number and passcode on the left. If the self-help materials don't look helpful, call the number and, when prompted by the machine, enter your passcode using your phone’s keypad function. 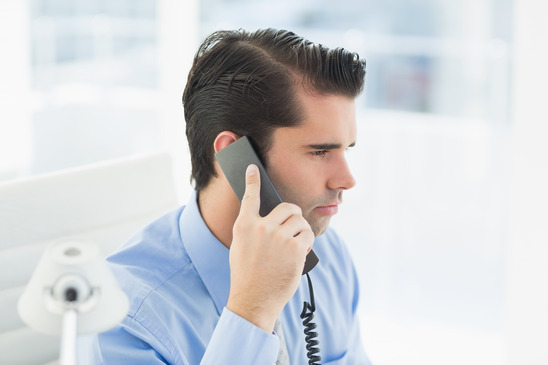 You should be talking to a live customer support agent in no time. Note: This section has been kept for posterity. Contacting eBay is much more straightforward now, as the instructions above show. But here's what it used to be like! In “How to Make Money Selling on Amazon,” one of the methods I recommended was buying things in large multipacks at wholesalers like Costco, breaking them up into individual units, and then reselling them online. This is a common practice. Yikes! I hadn’t really considered that possibility. I searched the web for a while and it mostly sounded like it wasn’t illegal for small-time sellers. (These items are generally only marked “Not marked for individual resale,” and it sounds like this mostly applies to traditional stores and not consumer-to-consumer transactions.) However, some other things I saw left me wondering. I went to eBay's customer service page. Since I wanted to know about whether it was okay to sell an item, I selected “Selling” as the topic. I didn’t have a selling problem and I wanted to ask about something I hadn't sold yet, so that left “Getting Started” as the only remaining category to choose. Update: This is now "Selling Basics." The information provided did not answer my question, so I scrolled down further. 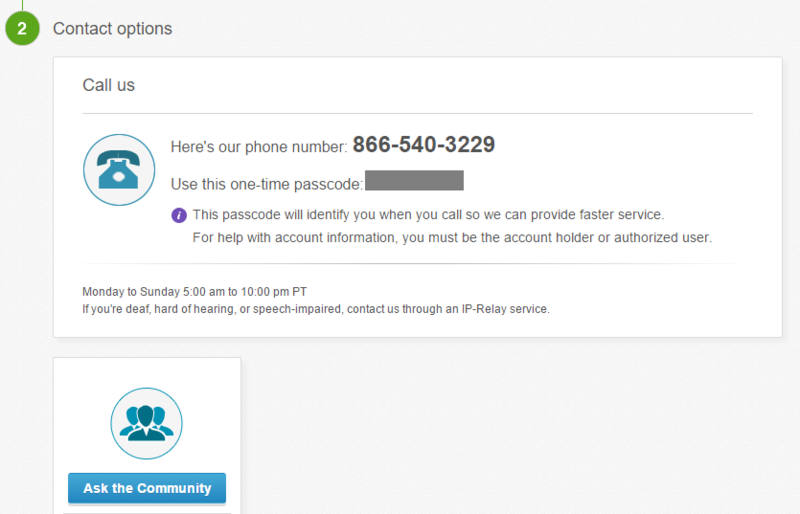 I had two “Contact options”: “Call us” and “Ask the Community.” I clicked “Call us,” and as shown below, it gave me the primary customer service number and a passcode. I dialed the number and got a recording asking me if I had a passcode. I dialed in the one on my screen, and it forwarded me to the eBay customer support team. I was put on hold, and loud, upbeat classical music began playing. There was a notification on the website saying there was a longer than usual wait time, so I settled in for a long wait. To my surprise, a cheerful customer support agent picked up the phone in less than a minute! So What Was the Answer? For anybody wondering, the answer to the question of “Is it legal to sell things marked ‘Not marked for individual resale’ on eBay?” is: sometimes. The support agent I spoke to said that I’d need to ask about a specific item. So, if you’re at your local Costco or Sam’s Club looking at a great deal on a huge multipack, step outside and call eBay support before you buy it and break it up. Just remember to bring your smartphone so you can get a passcode. Can I Contact eBay via Chat or Email? When I originally wrote this article in 2016, eBay claimed to offer email and live chat support, but they were nowhere to be found even then. GetHuman also reports that there is no eBay email address or live chat. If these options still exist, they’re only available for certain questions, and you’ll have to jump through all of eBay’s hoops to get to them. However, there is a similar option that does work. Can I Contact eBay via Social Media? Perhaps the easiest way to reach eBay customer support is through social media. 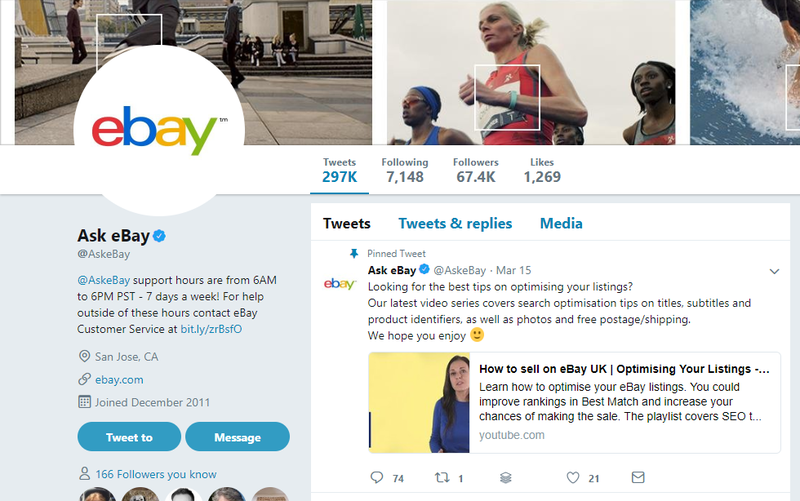 eBay has a dedicated customer service Twitter account: @AskeBay. Follow them so they’ll have the option to direct message you, and then Tweet your question with @AskeBay inside. You should receive a response quickly. Note that if you live outside the United States, you may need to contact the eBay Twitter account for your country. India-based customers should contact @ebayindia and so on. Reaching eBay on Facebook is just as easy. Just visit the eBay Facebook page and send them a message. You should receive a response within a few hours. Once again, if you live outside the US, you should reach out to the eBay account based in your country, such as the eBay.co.uk Facebook account. It seems that the fastest way to get an answer from eBay customer service is via phone. For those who don’t want to jump through the hoops or who suffer from telephonophobia, Facebook and Twitter are the best options. Thanks for reading! If you found this article helpful, please help us back by sharing it with the buttons below. 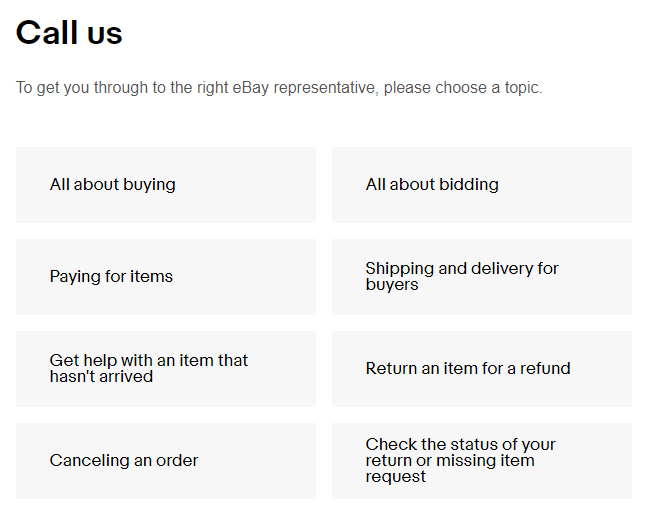 :-) And if you’re looking to provide great support to your own customers on eBay, you might also enjoy our articles on getting awesome feedback or understanding eBay’s return policy.